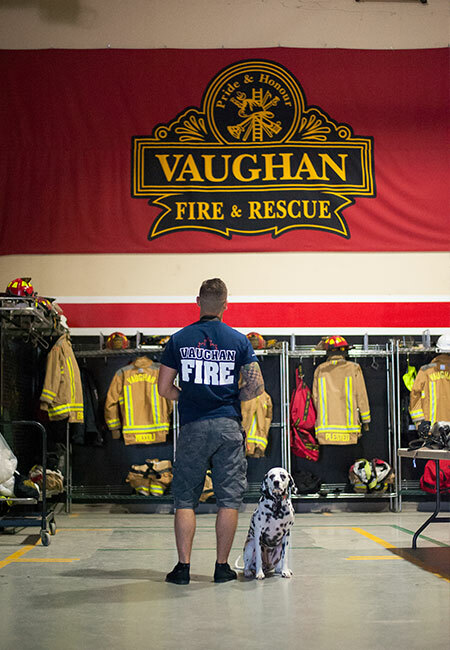 The Vaughan Professional Fire Fighters Benevolent Fund was started in 1992 to raise money for local charities on behalf of the members of the Vaughan Professional Fire Fighters Association. 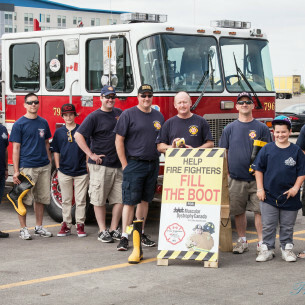 Over the years we have donated thousands of dollars to hospitals, community groups, burn units and other organizations within our community. 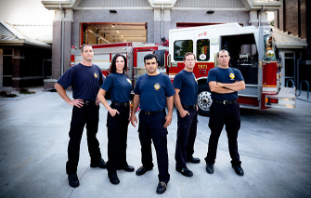 Our members are proud to participate in helping improve the lives of the people we protect beyond the emergency work we do. After the August 21st, 2009 tornado that ripped through parts of Woodbridge and Maple, the Benevolent Fund stepped up to assist by arranging backpacks filled with school supplies. Through the Red Cross, these backpacks were distributed to children in the affected areas. 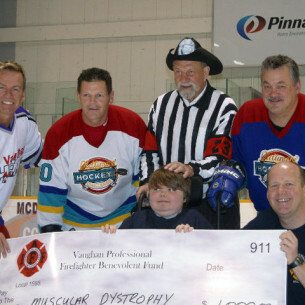 Currently, we host an annual hockey game in the spring, a summer car wash and Muscular Dystrophy Boot Drive. The money raised is sent to the various charities by the Chair of the Benevolent Fund. 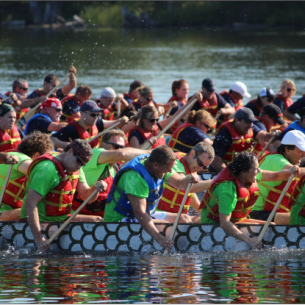 You can help by coming to one of our events or by a direct donation to the Vaughan Professional Fire Fighters Benevolent Fund. 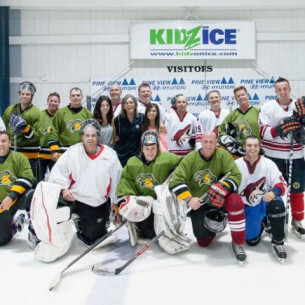 It is through the generosity of the citizens of Vaughan and the surrounding communities that our Benevolent Group is able to carry out the good work that it does. 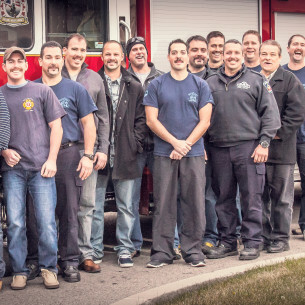 Please show your support for our Firefighters and our community by giving generously.